At the end of sixth grade, all the kids who attended every single day of school got a plaque with some other prizes, and I decided that I would get that plaque in seventh grade. I was probably a school's worst nightmare, attending school no matter how sick I felt, but I did it! I didn't miss a single day of school that year. At the end of the year awards ceremony I was crushed when they didn't even bother to recognize the kids who had attended 100%, let alone give them a plaque. This year, I finally learned to love math. My sixth grade math teacher was retiring that year and was color blind. Do you know how hard it is to teach middle school math from a book with tons of colored charts when you're color blind? It was miserable! My seventh grade math teacher was a rather large, former marine with the best sense of humor I had ever seen in a teacher. I still remember some of the stories he told. And he taught me to enjoy math. I also cheated for the first time that I know of and was caught. It was a simple social studies worksheet that I hadn't finished. My friend said I could copy hers, and as I frantically wrote down everything, my teacher walked by my desk. This "Buffy the Vampire Slayer" obsessed woman was so disappointed in me. I learned my lesson. 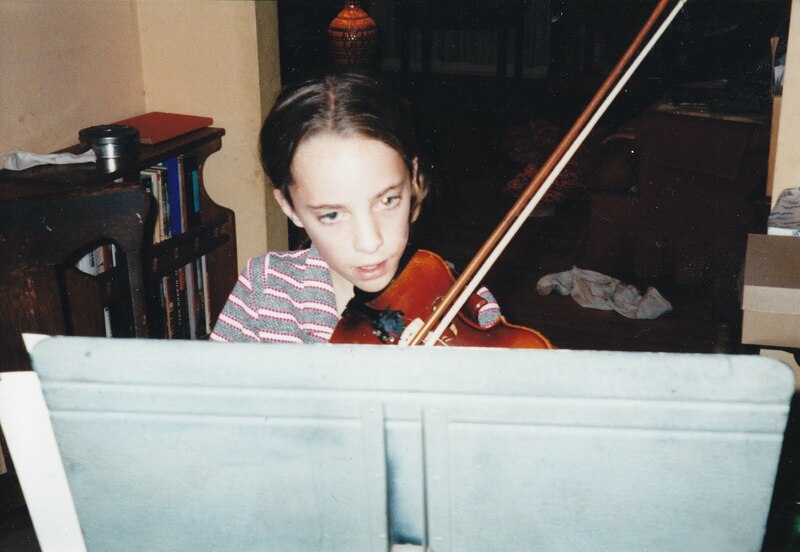 This was my fourth year playing violin. My teacher ran an elementary school orchestra after school twice a week which was how I began playing. My best friend that year was Shannon. One time when I slept over at her house, a hot air balloon landed just down the street so we raced out the door in our pjs and socks to watch them roll the balloon up. This year, our church also began building a temple in our city. Every member of our church was bustling with excitement as we watched the ground breaking, weeded the grounds and regularly stopped by to see the progress. Before this, the closest temple was in Mesa, AZ, which took 8 hours to drive to. Unlike many who say middle school was the hardest time of their lives, I was fairly content. I was just trying to do well and enjoy it. Boys still terrified me. Join us each week at Mommy's Piggy Tales as we recount memories in an effort to preserve a history for our children and others to enjoy. 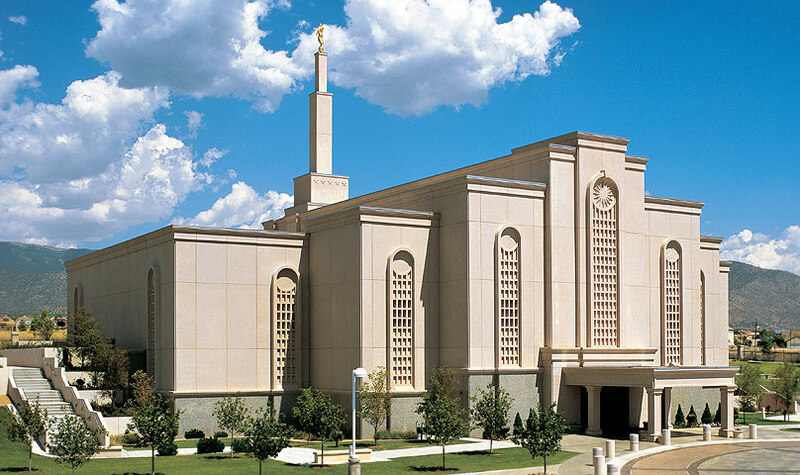 We live about 20 minutes from that temple in Mesa. Have spent many a Christmas enjoying the lights at that temple!!! Nice recap of your memories. I love the image of you running in your pjs and socks to see the balloon rolled up. I wish I could send you a plaque. What an absolute bummer to work to earn something and not be rewarded. The pic of you playing violin is a nice touch too.